1 Case – 1000 individually packaged flushable wipes. Introducing our new all natural fragrance, paraben free towelette. Sorry! Only Wholesale customers can purchase this product! 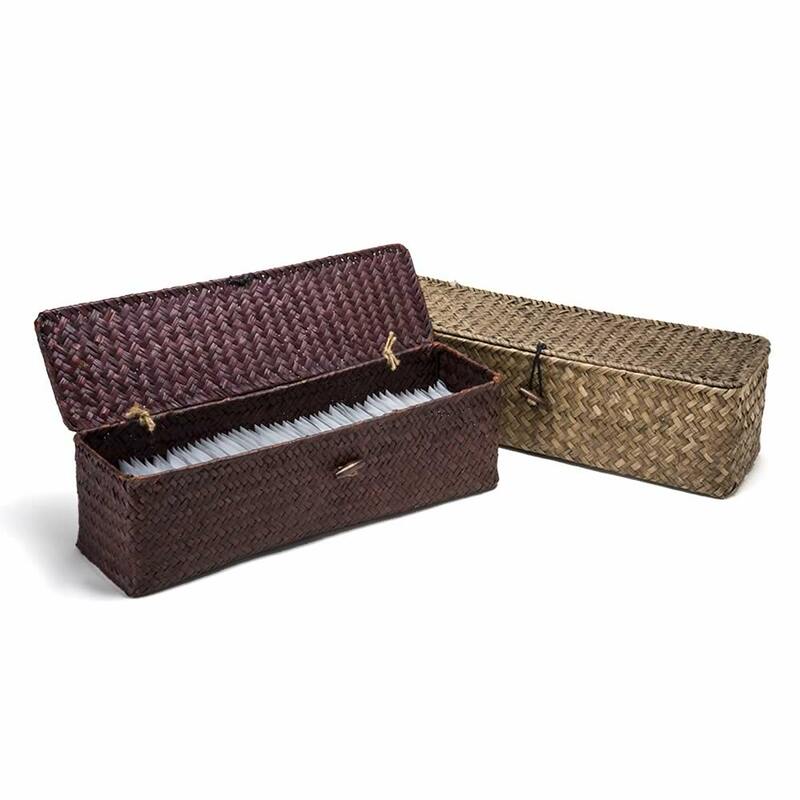 1000 per Case Introducing our new all natural fragrance, paraben free towelette. Freshends eco-friendly individually packaged flushable wipes for the bathroom. Experience freshends for a soothing and comfortable feel far superior than dry toilet tissue alone. Freshends are truly flushable in both sewer and septic systems. Made with all natural ingredients including Aloe, Cucumber Extract, Vitamin E & Chamomile. 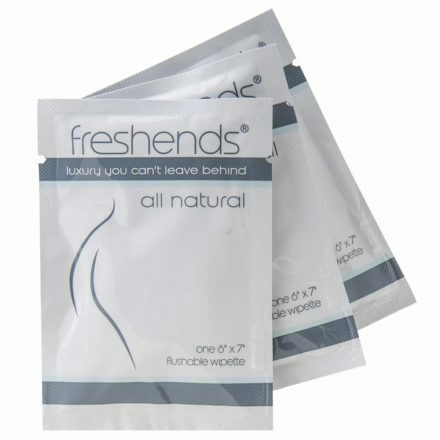 Freshends are individually packaged, portable and discreet which makes them ideal for travel, camping, gym bags, baby bags and any daily encounter.